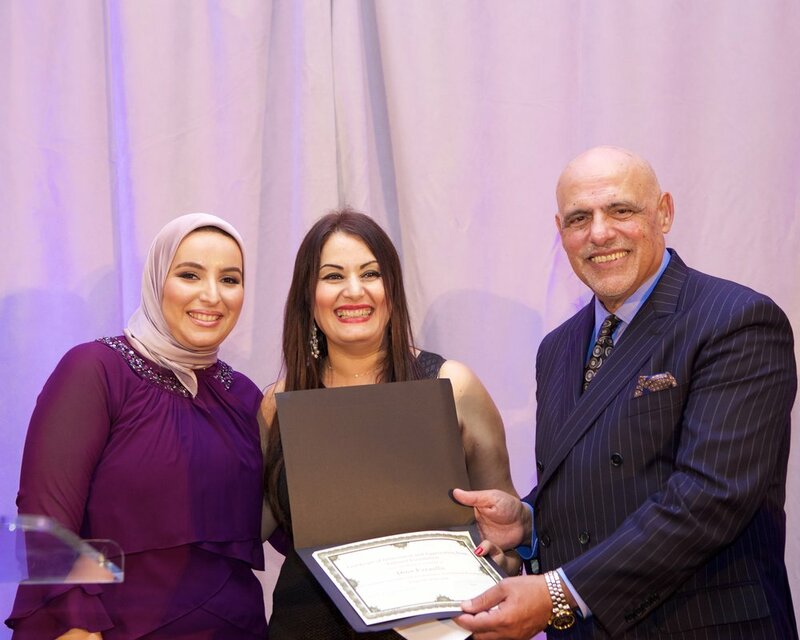 On September 17, 2016, Telemed Foundation held our first annual fundraising gala, raising over $100,000 for the Magdi Yacoub Heart Foundation. Founded and directed by Professor Sir Magdi Yacoub, the Magdi Yacoub Heart Foundation is a world-renowned, non-profit, non-governmental organization offering state-of-the-art medical services to patients in need, especially children and the underprivileged, in Egypt and throughout the region for the treatment of cardiovascular diseases. The Magdi Yacoub Heart Foundation provides all services free of charge, regardless of medical complexity, duration of treatment, and patient creed, color, gender, or economic status. 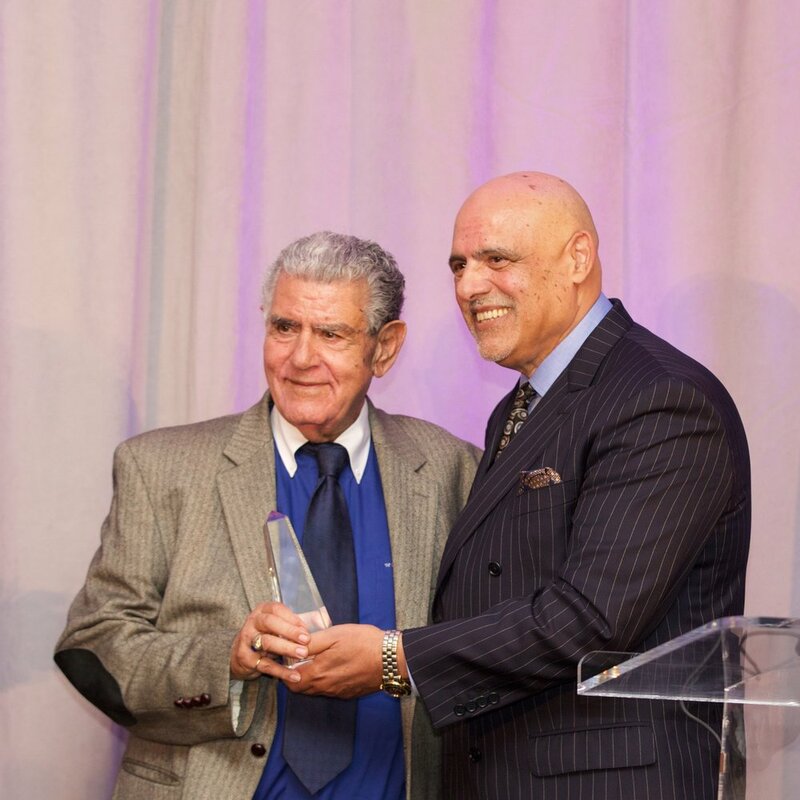 Telemed Foundation was honored to present Professor Sir Magdi Yacoub with our Man of the Year Award, and it was our privilege to have the opportunity to introduce this great man to Southern California's generous Egyptian-American community. 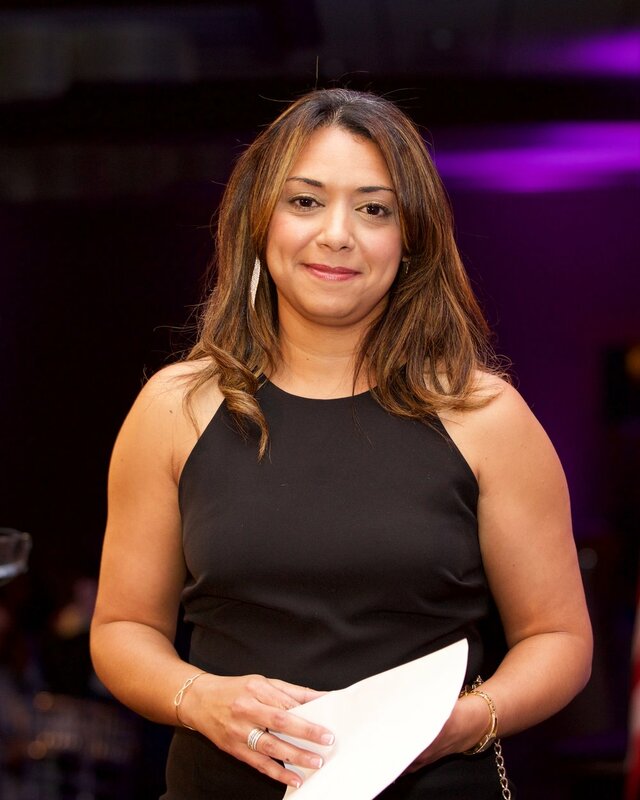 Professional photography by Timothy Abshire of Echo Collective, Mike Altishin of Mike Altishin Photography, and Omar Nazif of Omar Nazif Photography. 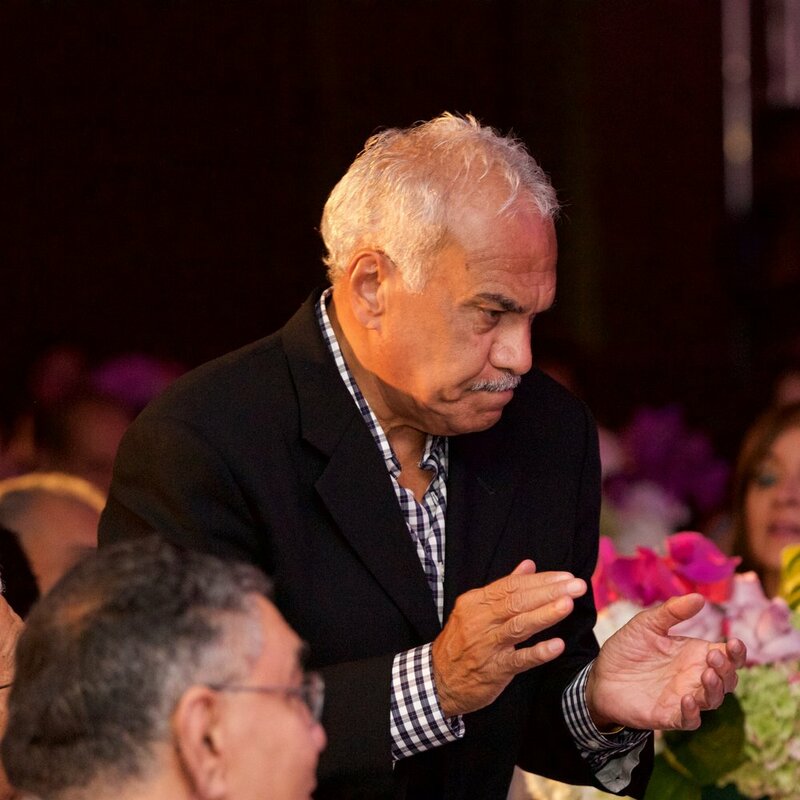 Celebrity guest Hany Salama, Egyptian movie star, attended the event to show his support for the Magdi Yacoub Heart Foundation. Special thanks H.E. 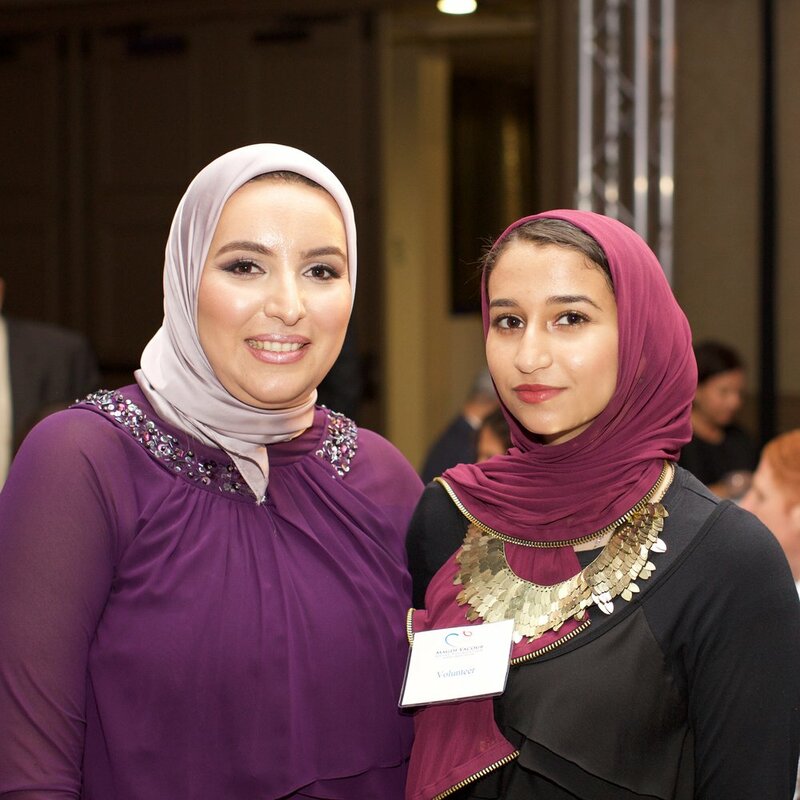 Ambassador Lamia Mekhemar for her support in making this event a success. Professional ballroom dancers Anna Petrova and Forrest Walsh perform at the close of the event. Grammy Award winning recording artist, composer, and pianist delivered a spectacular performance during dinner. Congratulations to Professor Sir Magdi Yacoub, Laila Pence, Dr. Magdy Girgis, Dr. Zacharia Reda, Dr. Wasfy Shindy, Hany Salama, and Dina Fargalla.